We are a company that specializes in nothing but trash cans and can liners. 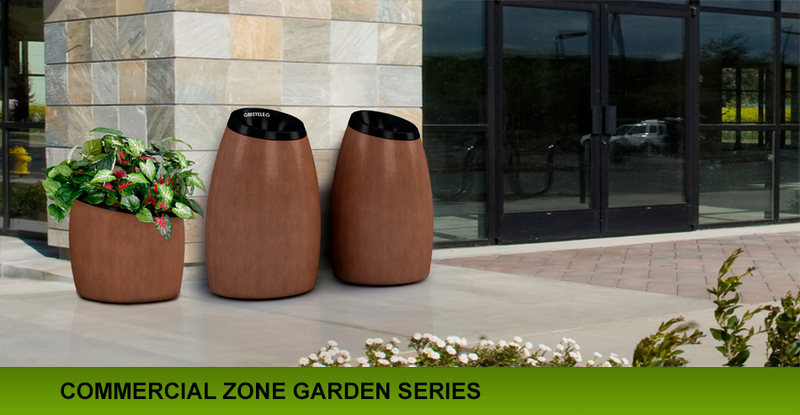 We carry ten different lines of trash cans (Witt Industries, United Receptacle, Glaro, Imprezza, Continental Manufacturing, Rubbermaid Commercial Products, Commercial Zone, Safco, Nine Stars, Smokers Outpost and AutoKan Touchless Products) that cover every waste management need whether it's indoors or out. 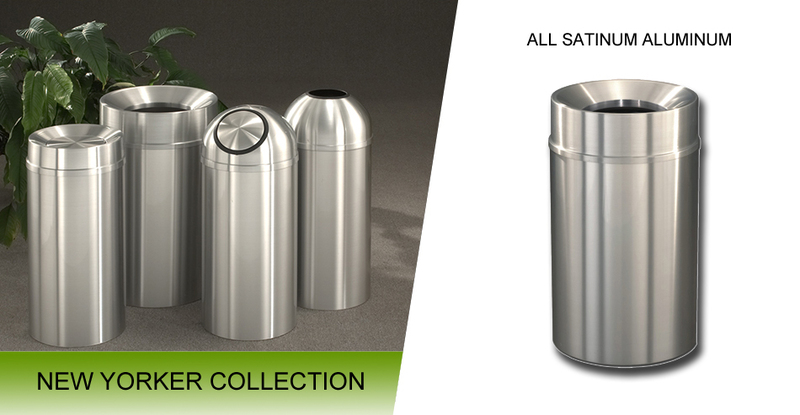 With such a vast selection of stainless steel, metal, galvanized, fiberglass, aluminum, concrete, precast, aggregate and plastic trash cans you are sure to find the right waste receptacle to suit your need. We have designed this website so products can be readily found by categories or attributes. 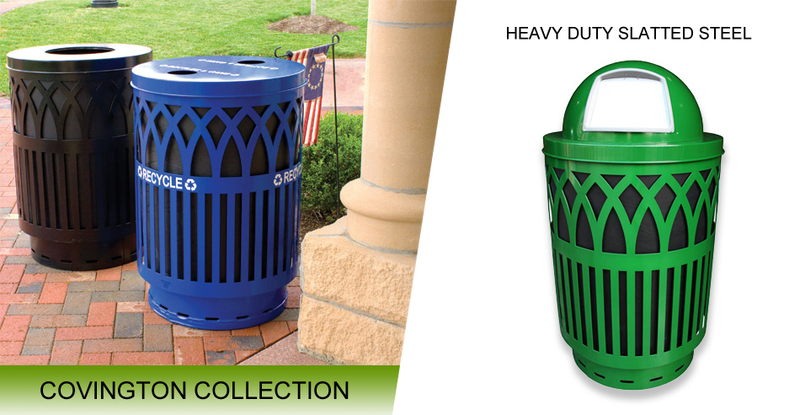 Please browse our extensive collection of trash cans via the navigation bar above, then by category or attributes such as price, capacity, construction, disposal opening, color, size and/or shape. Our products are designed for household, commercial, industrial and municipal users. Our mission goal is to supply the highest quality products at the most economical cost and to provide a level of service second to none that will distinguish our company from the competition. Our promise to you is fast, efficient, and friendly customer support and service. We await the opportunity to serve you. Please feel free to contact us if you need additional assistance or would like to place an order via telephone.